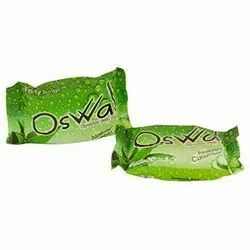 Oswal White Soap is made from 100% natural and coconut oil (60 - 65% TFM) which can be used on cotton, woolen, silk or any other cloth fabric. It is made to give maximum "Foam & Whiteness" even in saline water and also added with Anti - Bacterial which protects your clothes & skin. 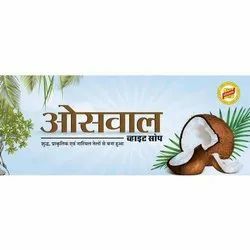 Its pleasant fragrance keeps your fabric fresh all day long.